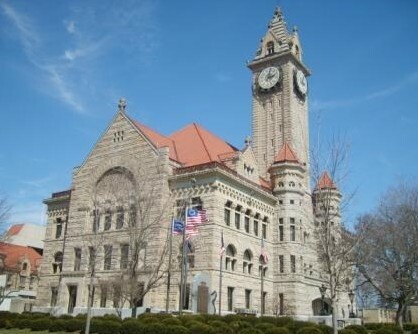 The Wood County Board of Elections is located at the County Courthouse Complex at the corner of Court and Summit Streets in Bowling Green. 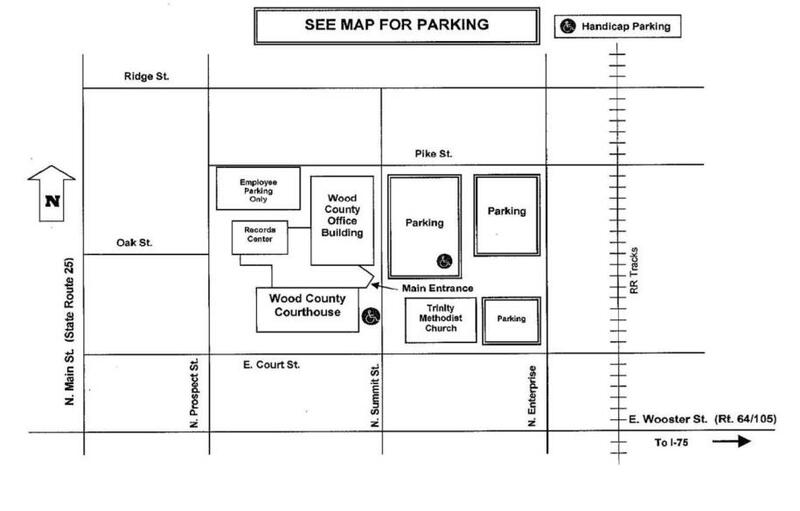 The office can be found on the first floor of the Wood County Office Building. Take the Bowling Green exit. Turn West on to Wooster St. Follow Wooster to Summit St. Turn right on Summit St. and follow for 1 1/2 blocks. The Courthouse Complex will be on your left. Parking is available on the right. Take the State Route 25 exit. Turn North on St. Rt. 25. St. Rt. 25 becomes Main Street in Bowling Green. Follow Main until you get to Court St. Turn right on Court St. and go two blocks to Summit St. and turn left. The Courthouse Complex will be on your left. Parking is available on the right.